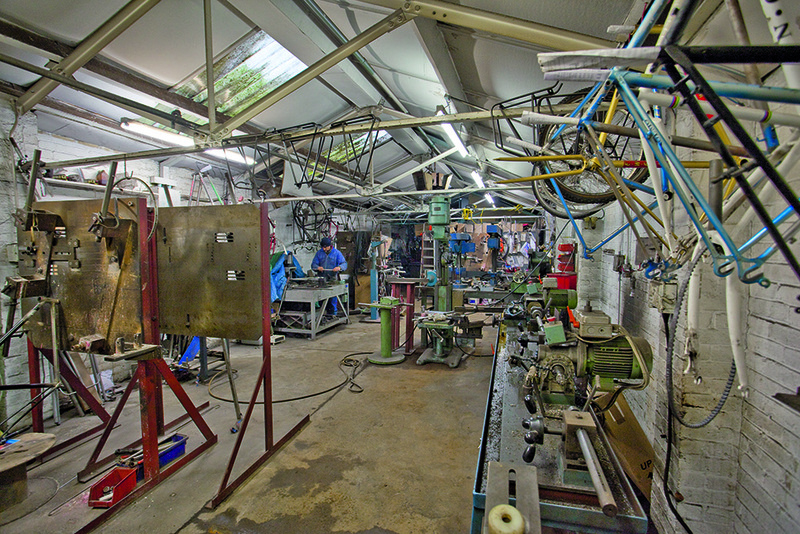 An era in British frame building is drawing to a close as Roberts Cycles, based in Croydon for more than 50 years, is set to close at the end of May 2015. Over the years Roberts frames have been ridden by Olympians and world champions, both on the track and off-road, including Tony Doyle and Tim Gould. Chas Roberts, 64, who took over the business from his father Charlie in 1979, has ceased production at his Gloucester Road workshop and will close the business next month in order to take a sabbatical. “I’ve been working at it since I was around about 15, and even at 12 years old I used to do an evening job working in my parents’ cellar, brazing up carriers and things,” Roberts told Cycling Weekly. Charlie Roberts began the business in the early 1960s after falling out with his previous employers, Claud Butler and Holdsworthy. Recent years have seen Roberts Cycles produce around 100 frames a year in all shapes and sizes, including road bikes, audax, long distance and touring bikes, tandems and mountain bikes. 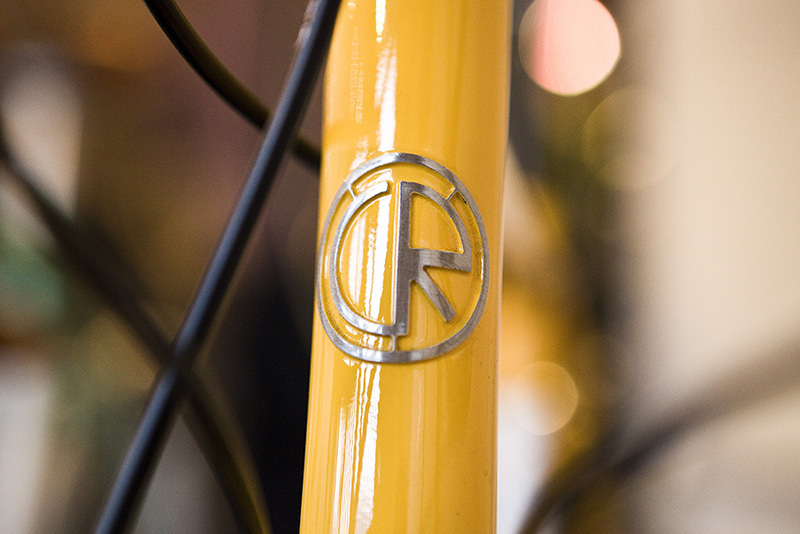 Chas Roberts explained that he turned down a number of offers to sell the business, stating his desire to step back from frame building and his reluctance to see the Roberts brand move away from its familial, small-scale roots. “With the exception of one, maybe two bikes in my Dad’s era, everything that has left here has been made here, under a Roberts umbrella,” he said. “We’ve been quite jealous about the name and what we do, and have worked hard to try and preserve the name by the quality of frames we’ve been trying to build. His remaining stock of frames and bikes is currently for sale online.